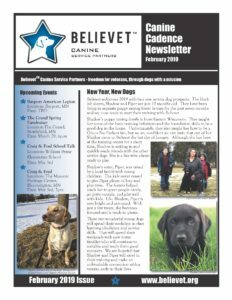 Sam is the founder of Believet™ Canine Service Partners™. Sam served two deployments in Helmand Province, Afghanistan as a military contractor with the United States Marine Corps. His work supported and provided unit training for the battlefield detection of improvised explosive devices (IEDs) using off-leash Labrador retriever military working dogs. Training dogs and their handlers is the central focus of Sam’s life. 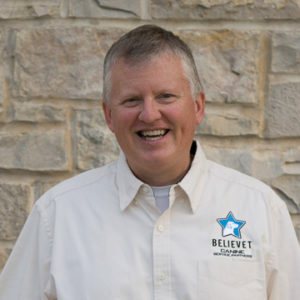 Sam and his wife, Debra, have operated a kennel and training center in rural Northfield, Minnesota since 1993. In addition to training dogs, Sam enjoys hunting, fishing, camping, and all kinds of other outdoor activities. He has been an active AKC Hunt Test judge and competitor for many years. Sam also enjoys music and songwriting.